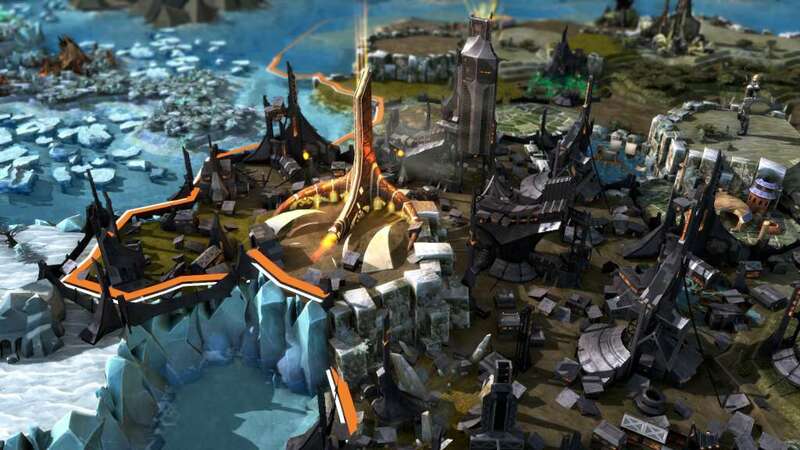 É necessário o jogo base Endless Legend na Steam para poder jogar. There are older and greater things in the universe than the Endless, whose few hundred centuries barely scrape the surface of history. What of those older entities, those other forces? Did they disappear before the arrival of the Endless, or could the Endless, at the height of their power, have contained and controlled them? And now that the Endless have faded or moved on, might some of these elder beings suddenly rise up again…? Legendary Deeds are another way to compete with other Empires. These competitive challenges reward the best with different types of compensations: Bonuses, technologies, resources, and items. Additionally, Global Events are now unfolding on Auriga. 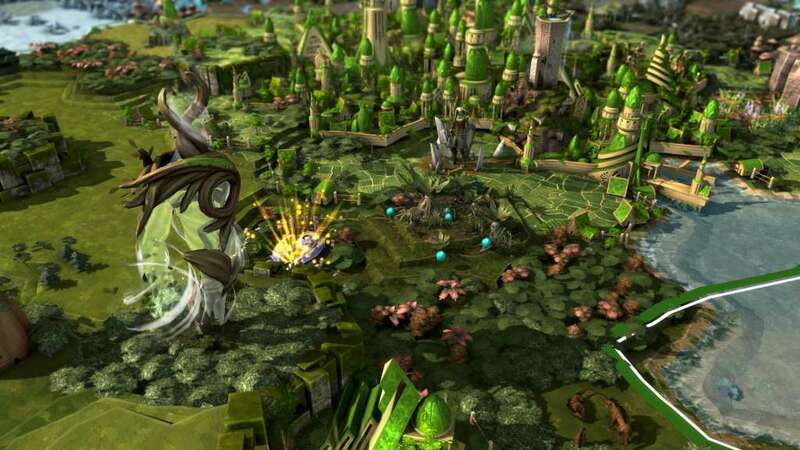 They will challenge all Empires with competitive and cooperative quests. The best will be rewarded with resources, items and special units! 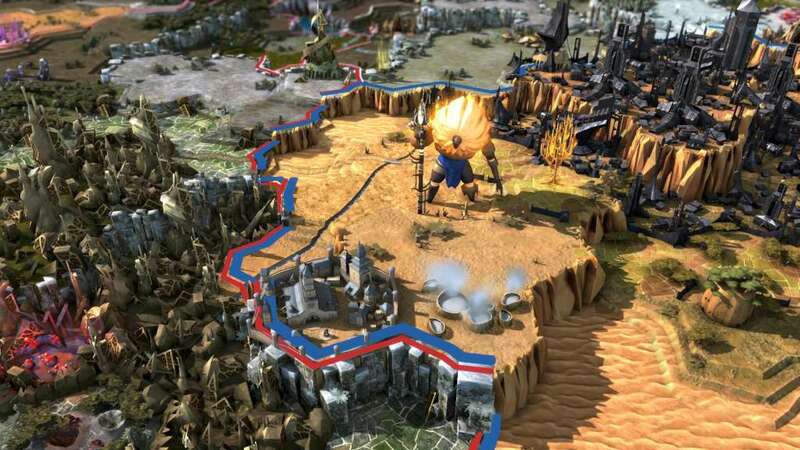 Compete with the other Empires to build up to five Legendary Buildings. Gain powerful City Improvements that boost resources outputs, Approval or Influence. 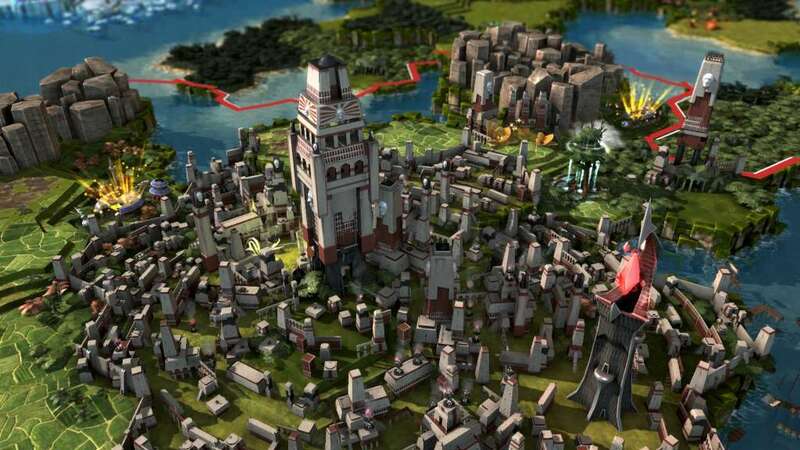 Unique buildings also allow further customization of Empires by unlocking specialized city improvements which are designed to support progression toward specific victory conditions. GIOS, the Earth Guardian, senses all that moves in or across the planet. 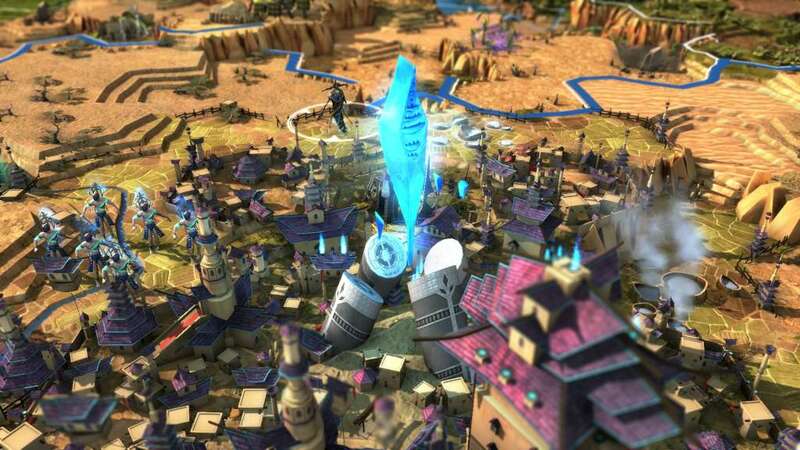 When engaged in battle, the ancient giant inflicts impressive zone damage to enemy units by causing earthquakes. If the need arises, he is also able to repair cities’ fortifications. NEROS, the Water Guardian, listens to the echoes of the present and the past. While roaming your enemies’ land he can destroy watchtowers and extractors. In battle, Neros can use his Tsunami charge to deal damage relative to his distance from the target. FOTIOS, the Fire Guardian, is linked to the primeval force of fire. He is able to cast a powerful light that drastically extends vision range. In combat, Fotios uses his flames to inflict fire damage over time on his enemies. ATMOS, the Air Guardian, tracks the winds and scents of Auriga. Despite his size, the giant can teleport inside vision range, covering large distances in the blink of an eye. Atmos is also a fearful opponent as he gets stronger with each and every kill. SKOROS, the Dust Guardian, is attuned to Auriga's magical currents. He has the ability to fully heal an entire allied army, and can use mind control spells to manipulate enemy units during battle. 10 Legendary Deeds: These extraordinary achievements are disseminated throughout the Eras. 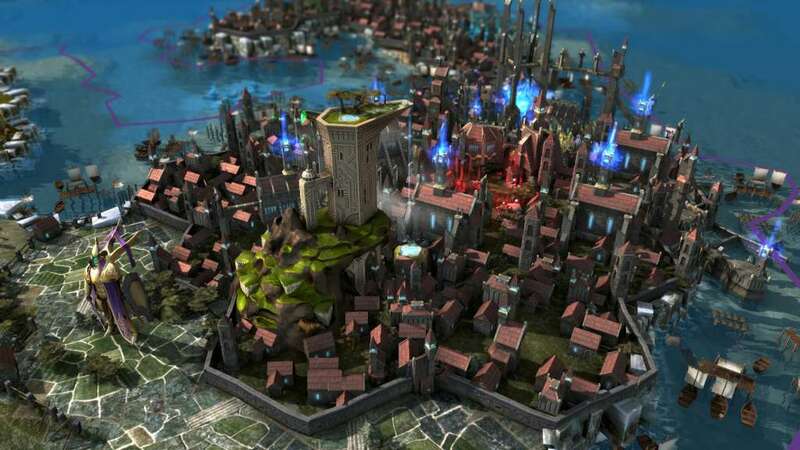 Each of them can only be completed by a single player and will give a significant boost by unlocking one of the new technologies, items, or city improvements created for the expansion. 10 Global Events: Be the one faction that makes the most of unexpected events affecting the entire planet. Cooperative & Competitive Quests: Both cooperative and competitive quests have been added in which players will either need to work together or compete to obtain a reward or suffer the hard consequences. 5 Legendary Buildings: Massive undertakings, these awe-inspiring buildings can only be constructed by one player per Era. Unlockable by achieving Legendary Deeds, these buildings are so powerful they are visible on the map. 10 Unique Buildings: Additional unique buildings that will provide benefits and allow players to specialize their cities depending on their surroundings.